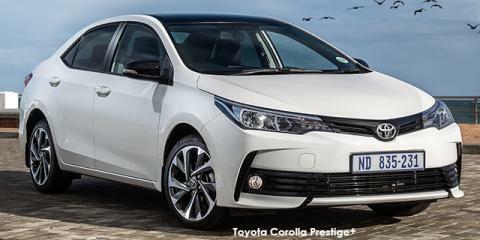 New Car Deals Get new Vehicles in South Africa at a Discount. Please click on a region you want to enquire for. Vehicles can be delivered within South Africa for a nominal fee, so you can purchase anywhere you like. 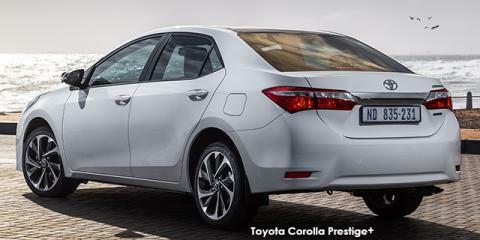 R 315,921 R 23,779 7% Enquire now! We Buy Your Car offers you a free online valuation of your current vehicle! What does the region mean? The region indicates where the Toyota dealership offering the deal is located. You can make your enquiry in any region you wish. Vehicles can be delivered anywhere in South Africa. What happens after I enquire? 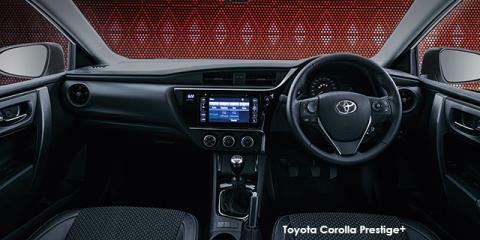 The Toyota dealership offering the discount will contact you and give you all the information on the deal. You will deal directly with an official Toyota dealership. What about extras and the colour? You can discuss this with the Toyota dealership who will contact you. The vehicle price may change, but you will still get your discount. The official Toyota dealership who will contact you can advise you on your options and assist with obtaining vehicle finance. Generic image shown. Vehicle information and images supplied © 2019 duoporta vehicle information specialists. All trademarks displayed are the property of their respective owners. New Car Deals acts as a broker only to get you the best possible price. New Car Deals does not represent the manufacturers of the vehicles; all purchases will be concluded directly between you and a authorised dealership. Specifications and pricing need to be confirmed between you and the dealership in writing to be binding. Price excludes delivery fees and on-the-road-costs (such as vehicle licensing). The information believed to be accurate, but not guaranteed. New Car Deals, its partners and suppliers assume no responsibility for any errors or omissions and disclaim any and all liability for any claims or damages that may result from providing the information contained on the site. The best Deals and Discounts on New Cars in South Africa - only at New Car Deals. Searching for a Used Car? Visit Used Car Deals (www.usedcardeals.co.za) for thousands of pre-owned vehicles from reputable dealers across South Africa. All trademarks displayed are property of their respective owners. Copyright 2019 New Car Deals. All rights reserved.